It’s almost summer time, and this means that we’re able to spend the majority of our time in the great outdoors. I am a HUGE fan of camping. It is probably the one thing I look forward to the most during the summer months. It’s so nice to get away from it all, even if just for a weekend. 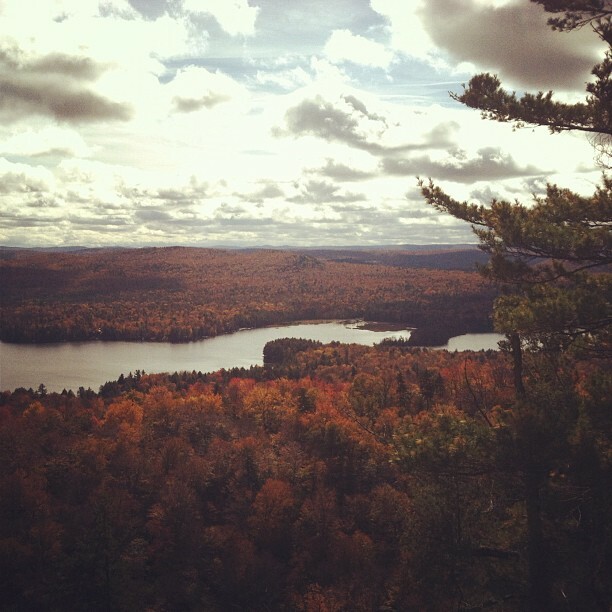 My favorite place to visit is the Adirondacks, in the North Country of New York. The mountains are stunning, and the hiking is phenomenal, which ranges anywhere from easy beginner trails to expert rock face scaling. When I’m not camping, I try to integrate camping-like details into my every day schedule. One of these is a delicious s’mores cookies recipe. Although these are not very healthy, they are great for parties and get-togethers, and are a crowd pleaser for sure. 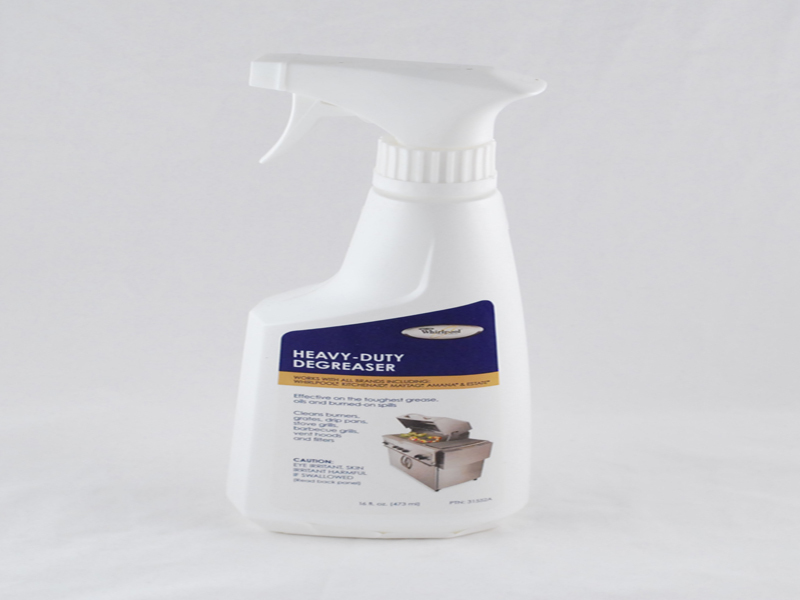 For easy clean up, make sure to use the Affresh Kitchen Cleaner! We just wanted to thank all of the service men and women out there risking their lives to protect us! In honor of the holiday, I wanted to share one of my favorite recipes. I absolutely love grilled portabella mushrooms. These are often used to replace meat burgers in hamburgers and cheeseburgers. This is usually a vegetarian substitute, but it is so tasty, you should try it anyways. One concoction that is exceptionally tasty is a “Caprice Burger”. The recipe I follow is found here. 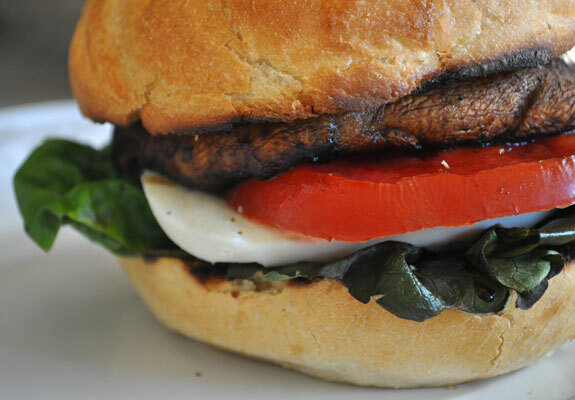 It is a great mix of the portabella mushroom, balsamic vinegar, tomato, pesto, and mozzarella. If you’re as sloppy of a cook as I am, make sure to degrease all of your surfaces with Whirlpool’s degreaser. It works wonders on all surfaces. Dishwashers, when they’re functioning properly, are the most helpful and time saving appliances in the kitchen. These guys are the cleaning powerhouses that keep your dishes sparkling. When your dishwasher breaks, it can be frustrating having to clean dishes by hand while you’re trying to find the parts you need. One common dishwasher problem is a broken roller adjuster. 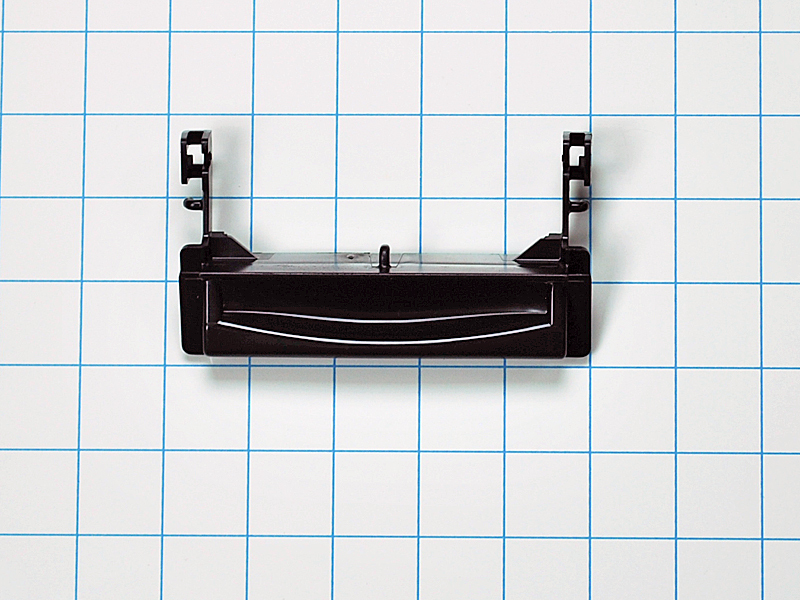 The roller adjuster is the guide that keeps your dishwasher racks sliding in and out of the tub smoothly. When these break, often times it is a struggle to pull out the racks to load or unload the appliance. Luckily, this is another easy fix. All you’ll have to do is pull out the broken rack, take a few screws off of the adjuster, and replace it with the new one! Just remember where the adjuster was so you can put the new one in the same place. If you have any questions about what adjuster is compatible with your appliance, give us a call! We are always happy to help answer any questions. Lately I’ve been hearing about a large number of people who have been having troubles with their washing machine. Loud noises, and a lack of agitation were the main concerns I’ve heard about. There are several reasons that this could be happening but the easiest, most common fix is to replace the agitator. After years of wear and tear, the agitator often loses its grip on the agitator base and will slip off during the different cycles. 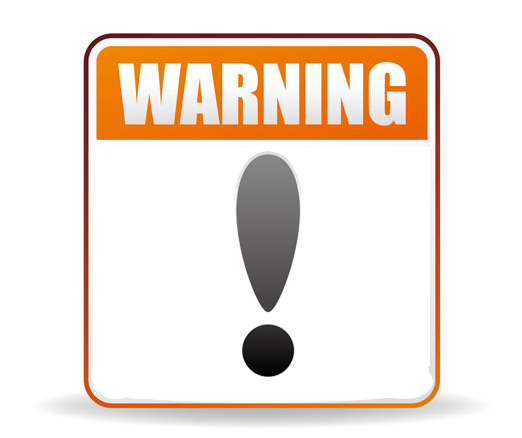 The loud noise is caused by the agitator head banging around the tub during the spin cycle and the lack of agitation during the wash cycle is caused by the agitator becoming dislodged and unable to move the clothes around. If you need questions answered about which agitator is right for your washer, give us a call! 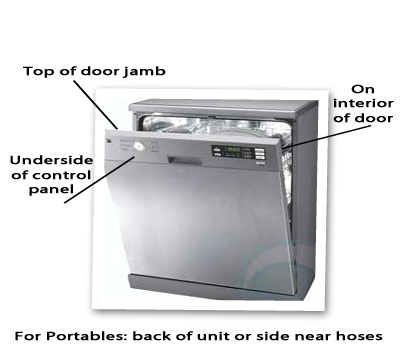 Do you own a portable dishwasher, or perhaps a portable washing machine? Do you have different faucet adapters for the multiple faucets you use? It’s always so frustrating trying to keep them not only organized, but easily accessible as well. They’re so small, and they easily slip through cracks or roll under things that aren’t easily moved. The great thing about technology these days is that there is a fix for everything. 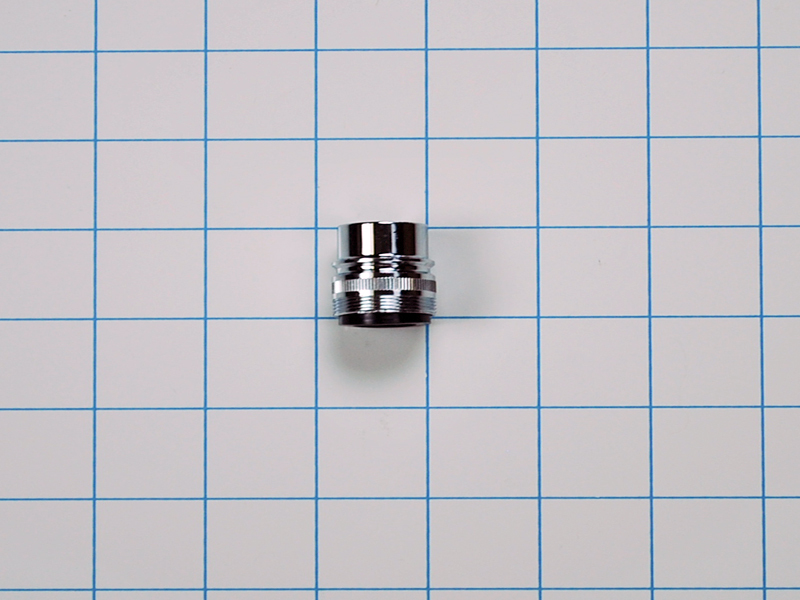 This faucet adapter is convertible from male threading to female threading, and back again! It’s like magic! Not really, but the gasket on the inside can be removed to switch the threading from one type to the other, making my life, and yours, so much easier. I leave mine on my dishwasher, and just switch the gasket around depending on where I need to use my dishwasher. If you need help determining which adapter is right for you, we are always here to help! Have you ever had a problem with your washing machine not agitating, spinning, or draining? This is not a very common problem, but when it does happen, it can be scary. Not to worry, there are many possibilities of what it could be. Often times you can check the LED light that flashes on the control board on your motor, which can indicate exactly what is wrong with your machine. These flashes are model specific, and can be found online, or in your owners manual. The motor itself is something that carries a heavy price tag, and can be quite labor intensive. 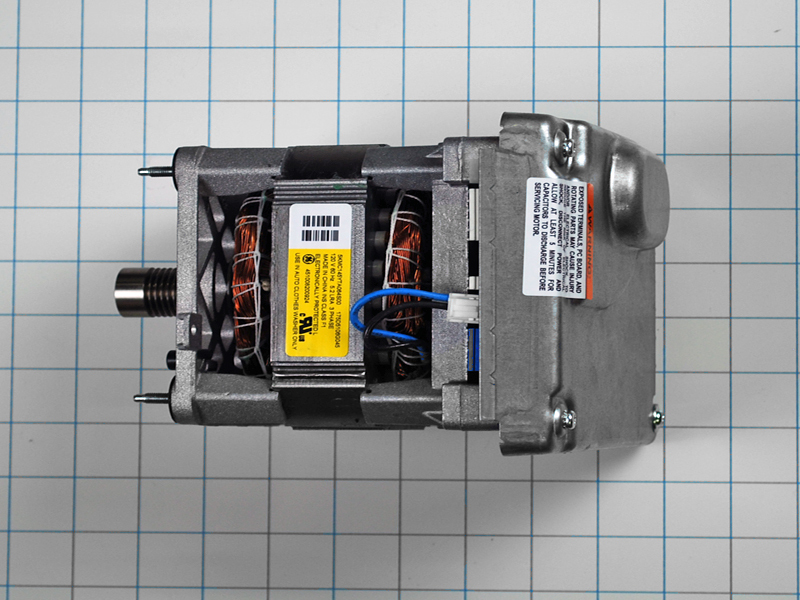 The motor can be found online, many times for a fraction of the cost of what someone would charge you to repair it. There are many repair videos online on YouTube, that can explain exactly what you need to do for your model. 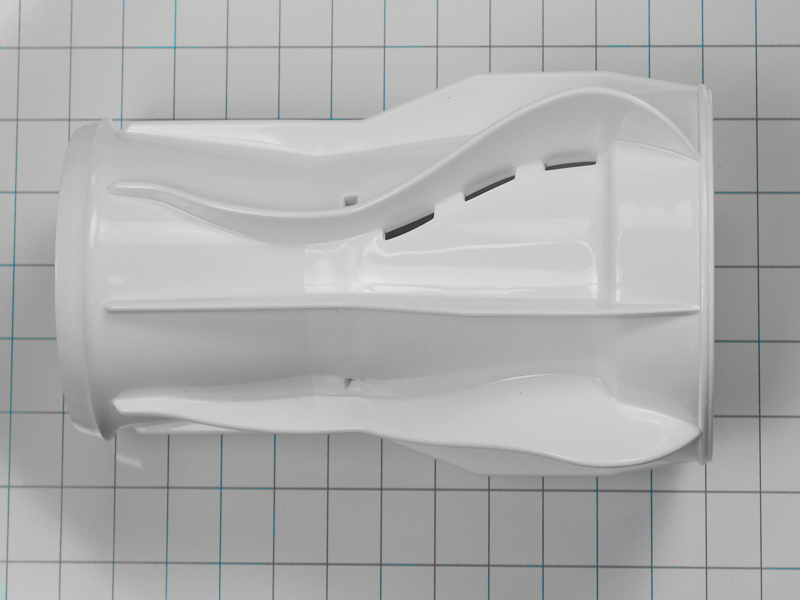 Make sure to do thorough research before beginning any project to make sure you have not only the correct parts, but also the right tools and abilities to handle a project like this on your own. And if you can’t, then make sure to support your local community by having a local, reputable repairman do the work for you. If you find out what parts you need for your appliance for the repair, you can often times purchase the part, and have the repairman just charge you for labor. There is always help on the other end of the line when you give us a call. Have you ever had to deal with a broken handle on your dishwasher? It is so frustrating trying to latch the door shut with a broken handle just so you can do a load of dishes. Sometimes with kids, they don’t know how strong they are when they handle appliances, and sometimes things end up broken. My little cousin used the microwave the other day at her house, and she ended up slamming the door shut, intentionally, and cracking off one of the latch pieces inside. So anyway, you have a broken dishwasher handle? Luckily, this is an easy fix. All you have to do, depending on your model, is remove a few screws and snap the new one back into place. 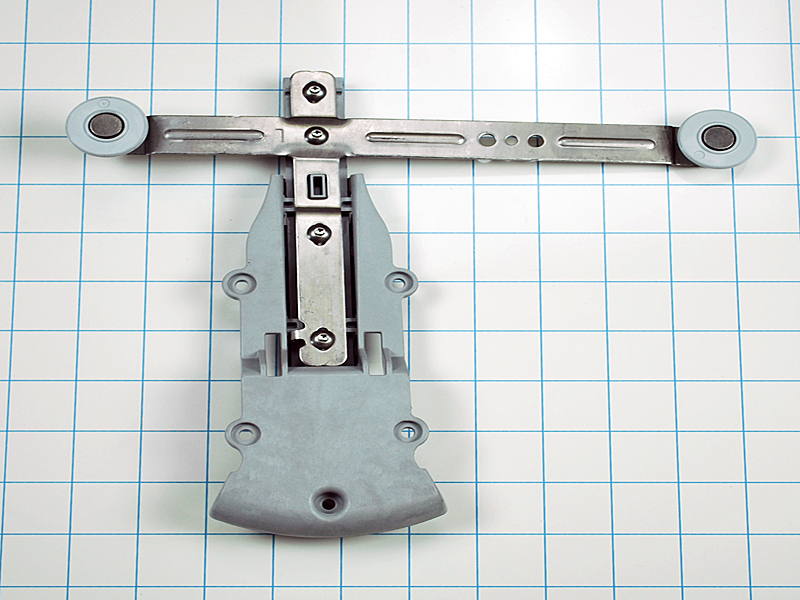 There is often times a cover that houses the handle assembly. This, in most cases, is removed by undoing a couple screws on the top and sides. 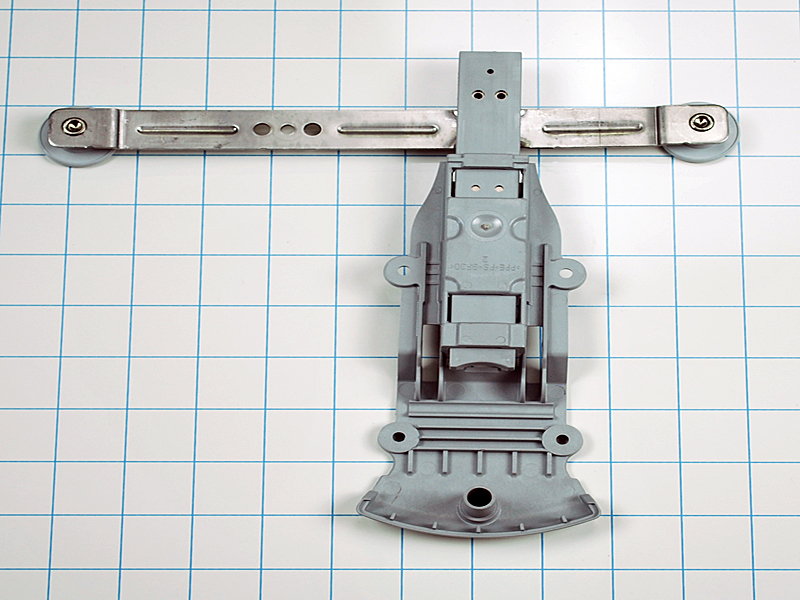 Then, you should be able to see the handle assembly. This should snap out of place, and you should easily be able to snap the new one back in place. Make sure you replace the springs, as this is what creates the tension in the handle. After you do this, you should be able to replace the panel you first removed, and that’s it! It’s an easy fix, and I’ve heard about a lot of people that have been able to do this on their own. I’ve also heard that some people will replace this part when they’re looking to change the color of their dishwasher. To do this, you have to replace the front panel along with the control panel and the handle, and sometimes the kick plate too. If you need any help finding the parts you’re looking for, you know who you can call. We look forward to hearing from you!